With a single source of truth, you can reduce planning cycles, get real-time insights and make more informed decisions. Use a single solution in place of point solutions, so you can integrate multiple data sources and align top-down strategies with bottom-up execution. Easily perform data analysis, use what-if scenarios and adjust plans and forecasts in real time to anticipate or adapt to change. IBM moves into the Gartner Leaders Quadrant for Cloud FP&A. 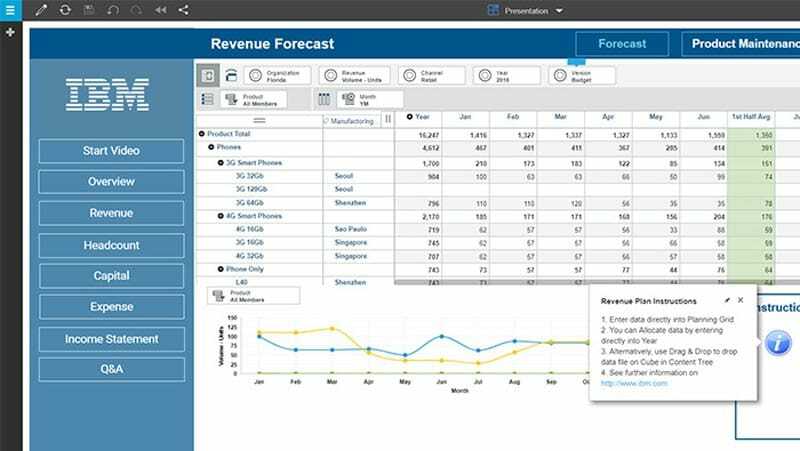 IBM Planning Analytics streamlines the planning, budgeting, forecasting and analysis process for organizations of all sizes. 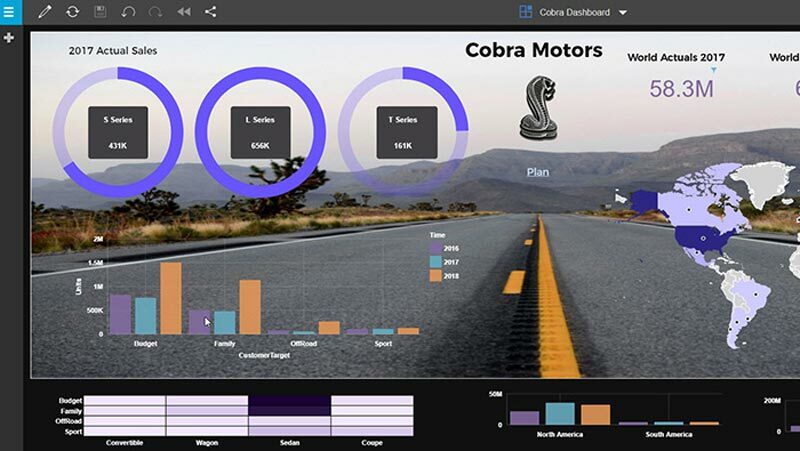 The world’s largest survey of planning software users gives IBM top ranks across 25 KPIs, including ease of use, planning functionality, business value, user experience and scenario analysis. Learn how self-service planning and analytics deliver the agility you need to steer your business forward. 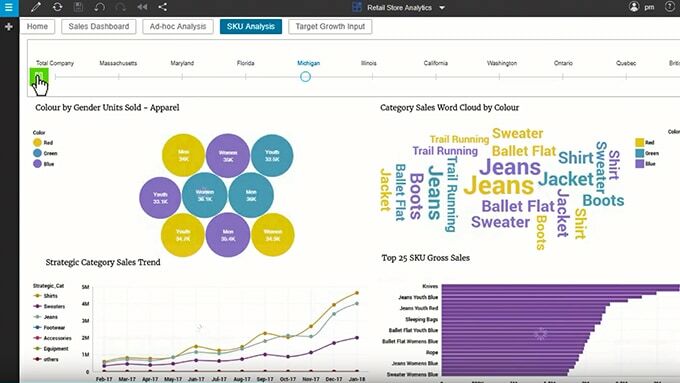 Get the latest from IBM Planning Analytics directly to your inbox. Sign up for the monthly newsletter. 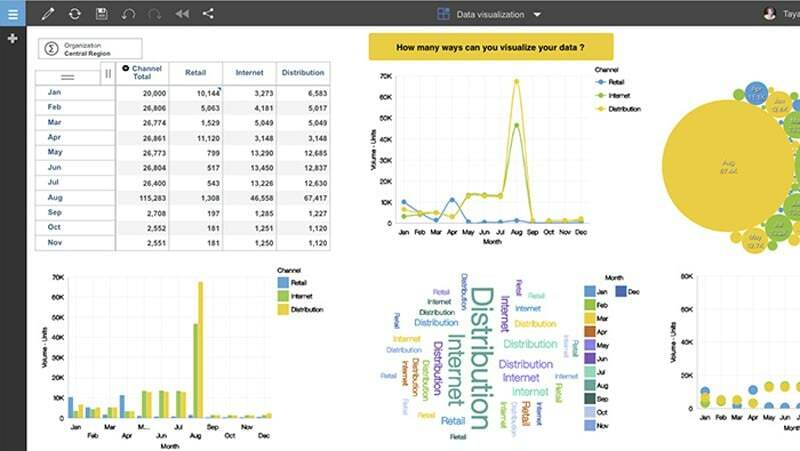 Get technical tips and insight from experts and others who use IBM Planning Analytics. 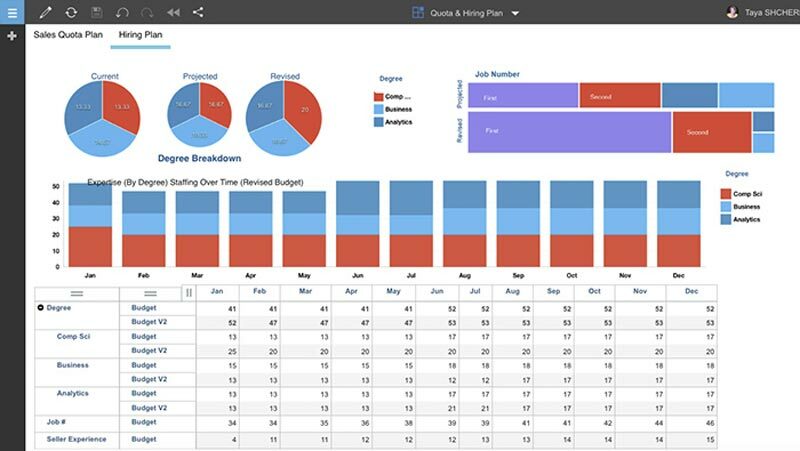 Learn more about IBM Planning Analytics support options.